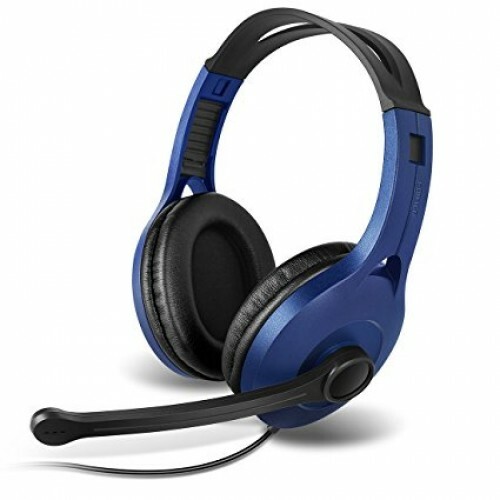 High performance 40mm Neodymium unit makes this headset the perfect fit for gaming and online conversation needs. 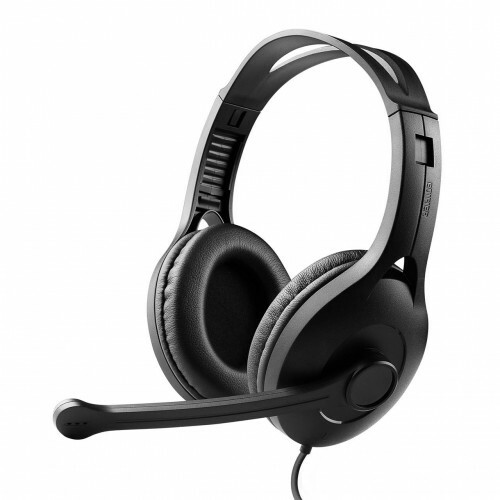 Offering a strong bass and high-quality treble, the K800 will help you conquer any game. 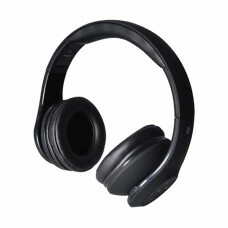 Padded ear cups make your listening experience exceptional. 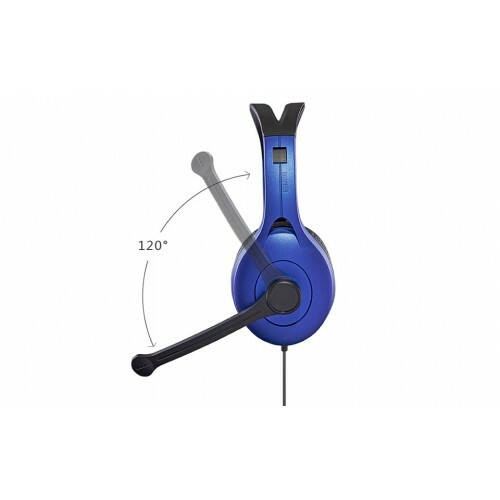 Acting as a sound insulator, the ear cups prevent sound leakage and create a seal around your ear isolating sound. 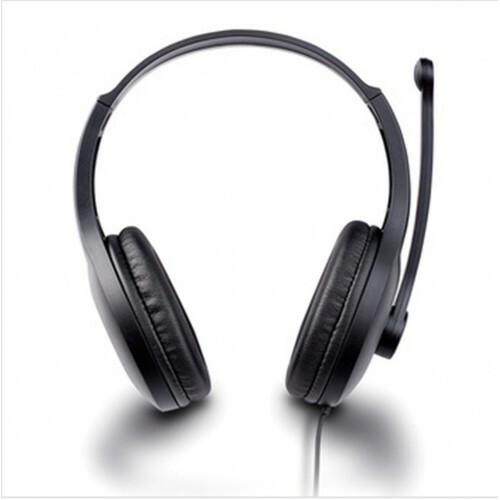 Designed with a high-sensitivity microphone, the K800 will let you talk to friends and family online for hours. It will seem like they are in the room with you. 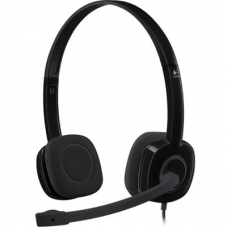 Featuring a 120-degree rotation, conveniently place the microphone where it best suits you. 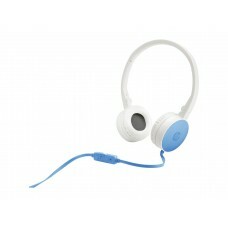 Mute it or adjust the volume with the built-in controls located on the wire. Wear it for hours on end. 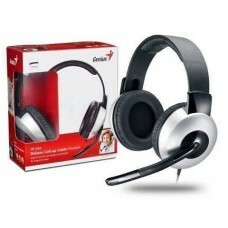 Soft leather padded ear-cups and the lightweight frame of the K800 make it the most comfortable headset you have worn.